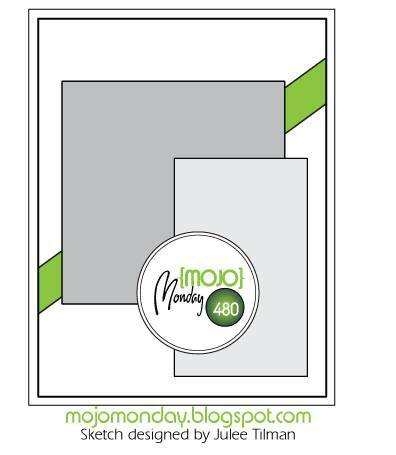 Our team layout challenge had so many great entries this month. I love to see the creativity from my team! Here is my design entry. 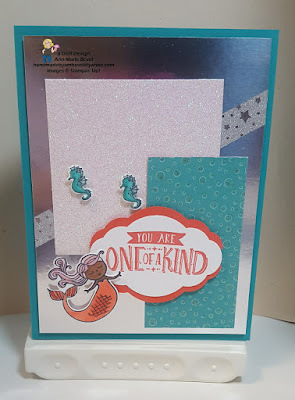 I used two free Sale-a-brations gifts on my card: Sweet Soiree Memories and More card pack and the Basic Grey ribbon from the Shimmer ribbon pack. I love the stark contrast of the Basic Grey and Whisper White. 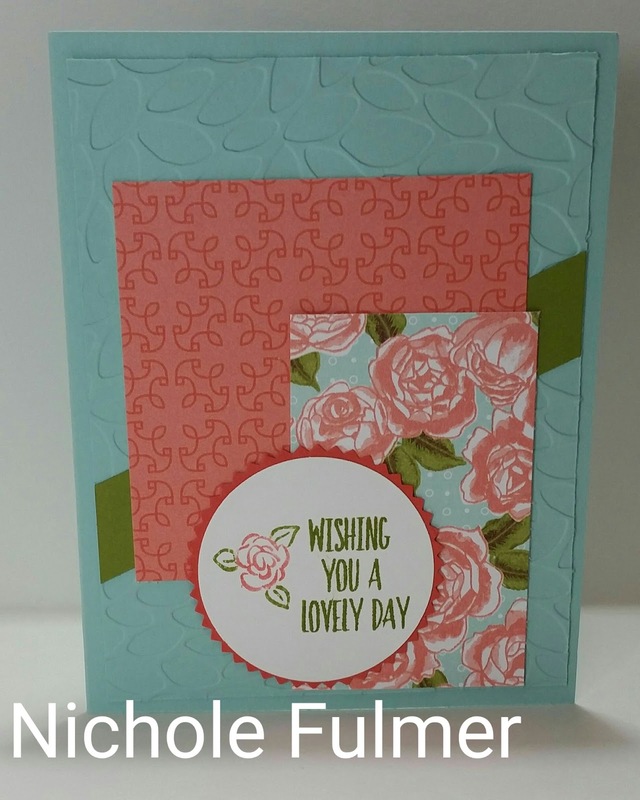 The pink really pops in this simple color combination. 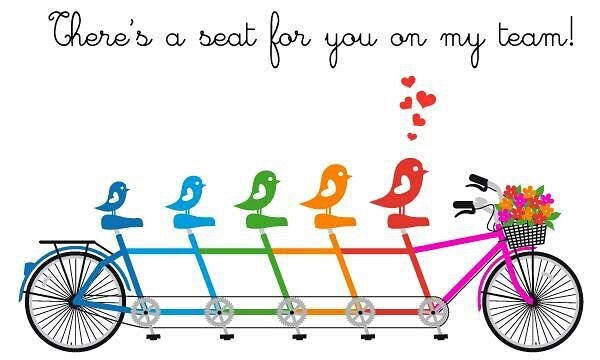 You can easily change the sentiment to make this design a Valentine's Day card. This is the sketch that was our challenge design. 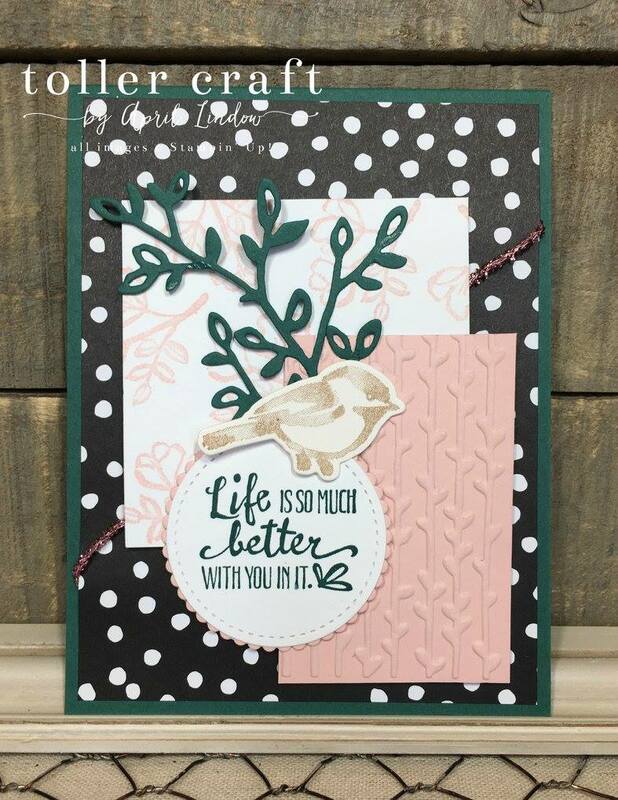 Ann Marie used our Magical Day bundle on her card. 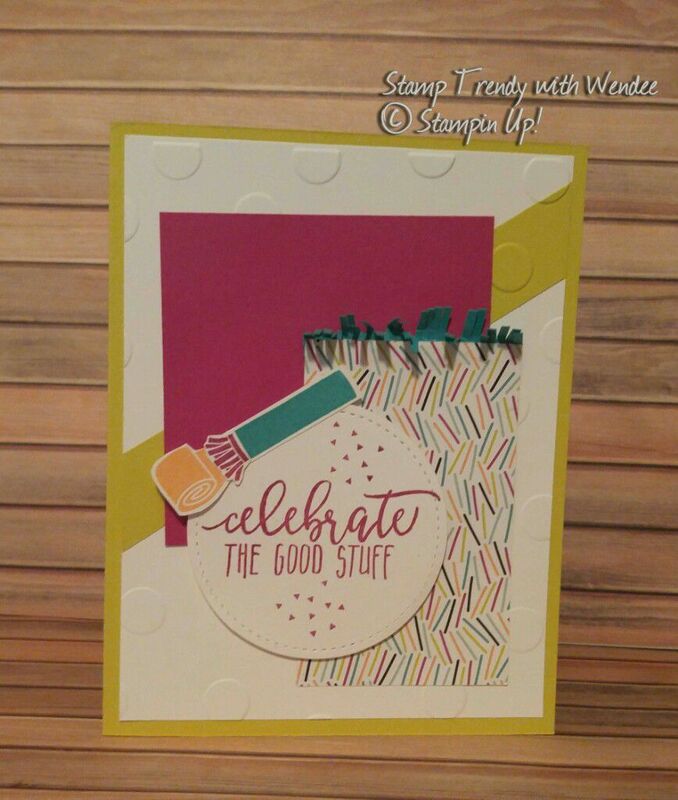 Our Picture Perfect Party Suite is featured in Wendee's festive design. 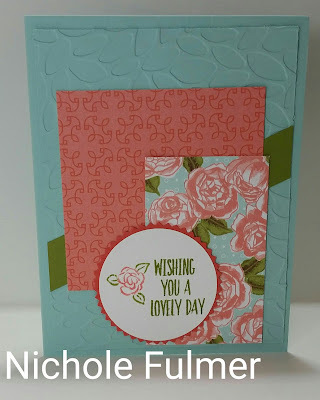 Nichole used the Pretty Garden Suite in her floral design. 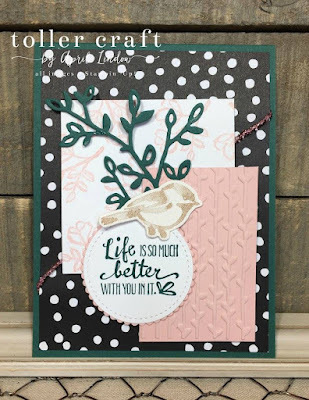 Our lovely Petal Palette suite is featured in April's challenge design. Our team is fun, creative, full of camaraderie, and would love to have you join us! Our Starter Kit is an amazing savings. You select $125 of product and only pay $99, get free shipping, PLUS you get to select 2 additional stamp sets during Sale-a-bration. This is the Best time to join my team. See the title bar above for more details to Join My Team! Sale-a-bration gifts are free with a $50 purchase. You can qualify for the free Sweet Soiree Memories and More card pack or the Shimmer Ribbon pack gifts when you order $50 of product.